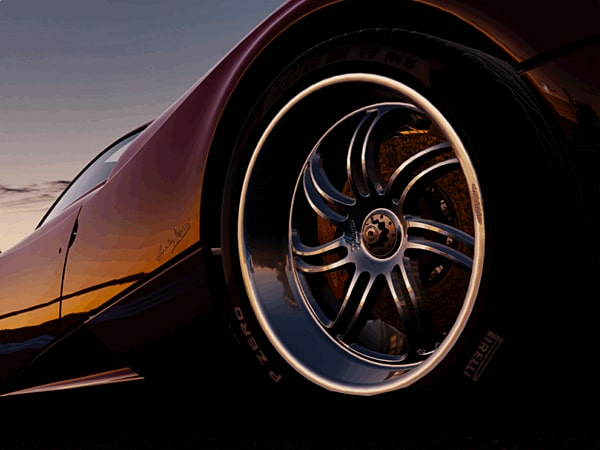 Experience a unique blend of authenticity and beautiful, intense, and technically-advanced racing mechanics in Project Cars. 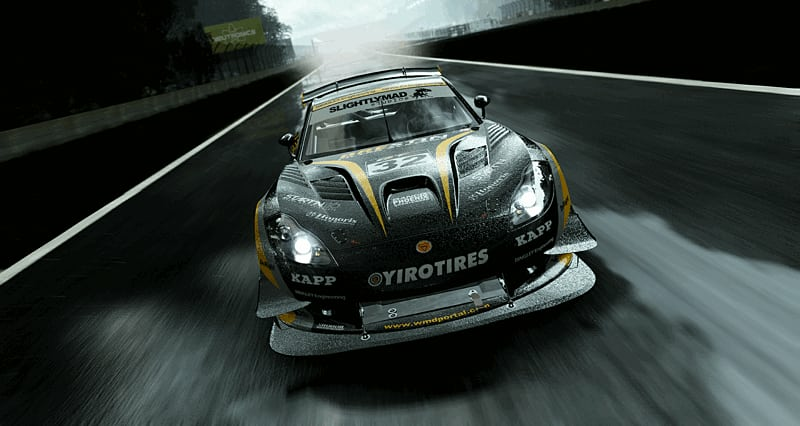 Create your own driver and choose your own specialised motorsport as you try to earn a place in the Hall of Fame. 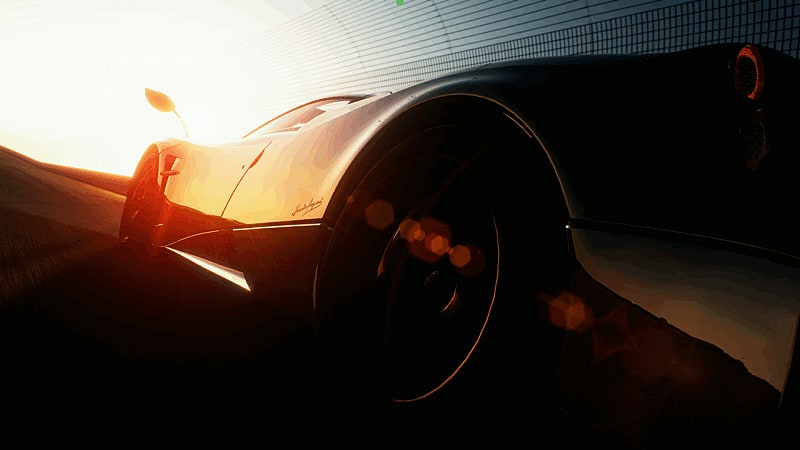 Preorder the Limited Edition and recieve exclusive content only available at GAME. 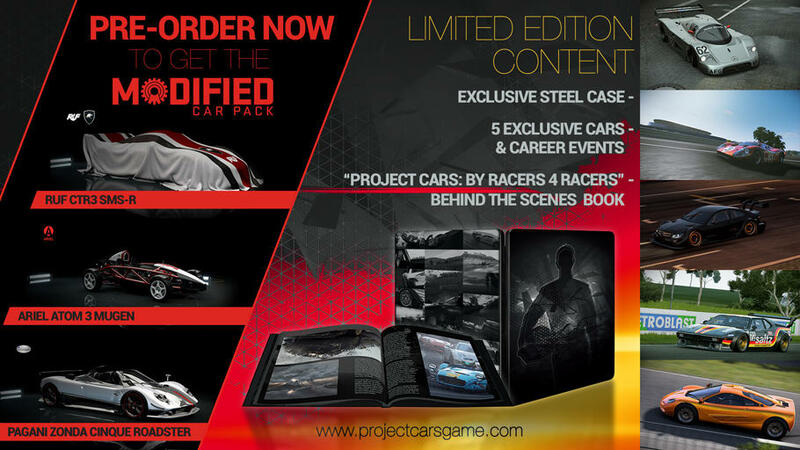 Including "Project Cars: By Racers 4 Racers" Beind the Scenes Book, Exclusive Steel Case, 5 Exclusive Cars and Career Events. 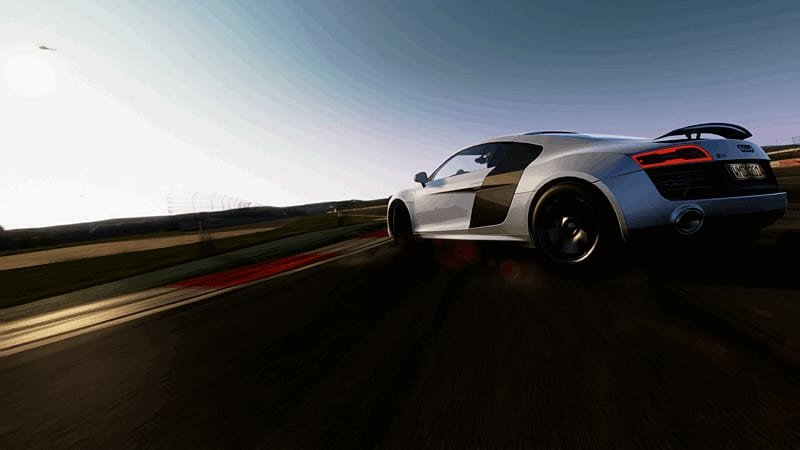 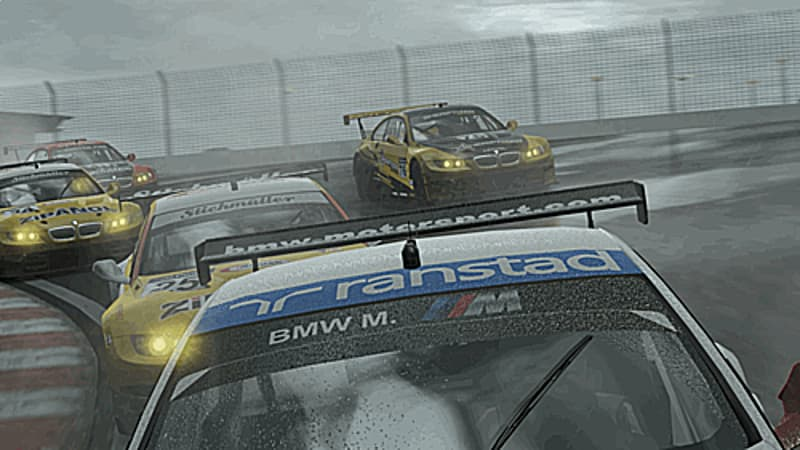 Project CARS blends together authenticity with beautiful, intense, and technically-advanced racing mechanics to deliver a unique racing experience. 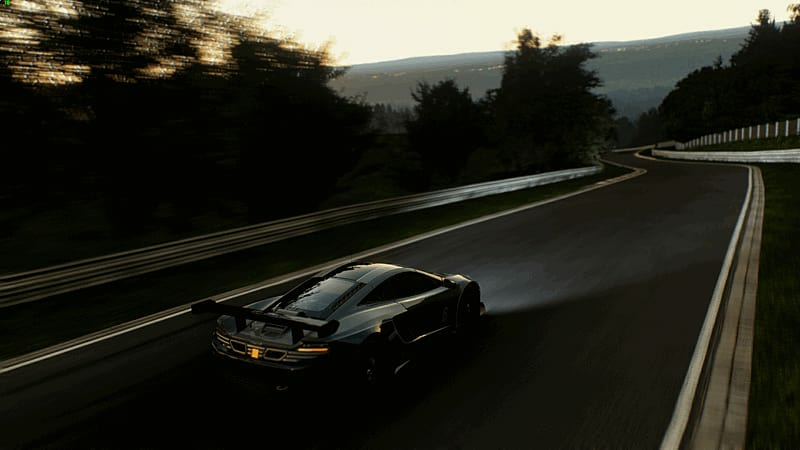 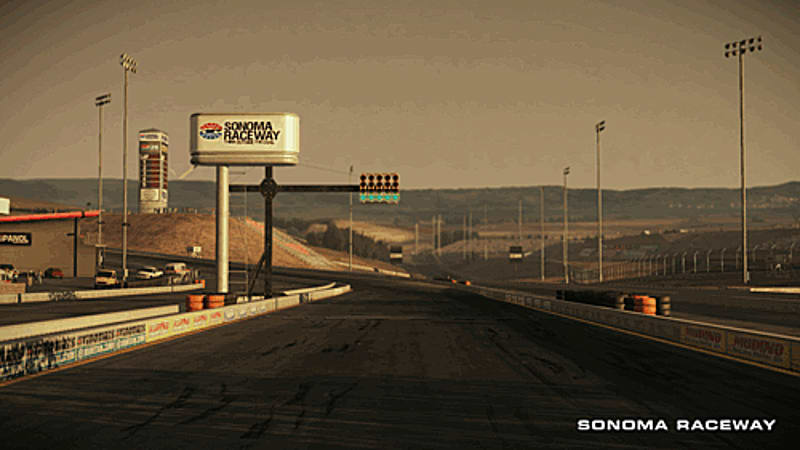 Project CARS allows you to create a driver, pick from a huge variety of motorsports, and shift into high gear to chase a number of Historic Goals and ultimate recognition in the Hall Of Fame. 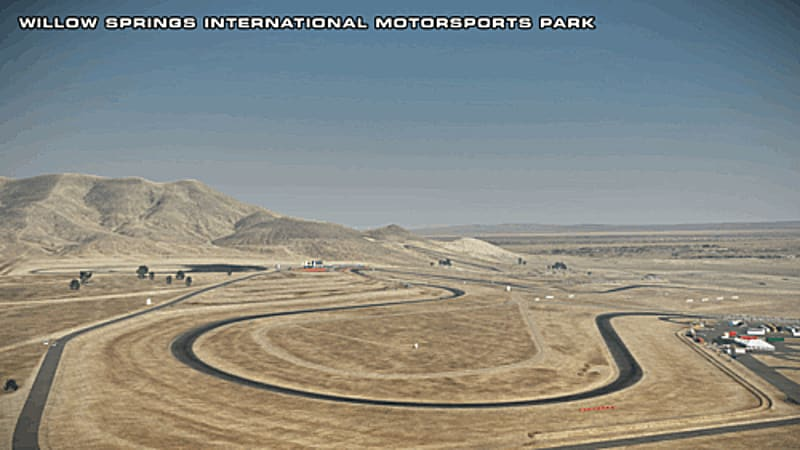 Then test your skills online either in competitive fully-loaded race weekends, leaderboard-based time challenges, or continually-updated community events! 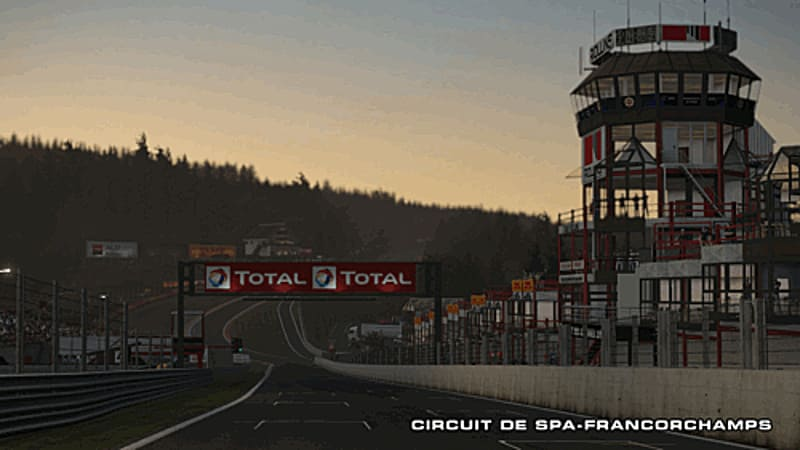 Nurburgring, Zhuhai International, Chesterfield, Cadwell Park, Greenwood, Sakitto, Summerton, Circuit de Spa, Sonoma Raceway, BRNO, Willow Springs, 24h Le Mans, Mazda Raceway, Donington, Snetterton, Azure Coast E80, Azure Circuit, California Highway, Glencairn, Mount Panorama, Oulton Park, Road America, Watkins Glen, Brands Hatch, Dubai Autodrome, Hockenheim Ring, Imola, Monza, Oschersleben, Silverstone, Circuit Zolder.